The artwork of Beddru will be on display at ART Palm Springs 2019 edition represented by the Los Angeles based gallery Artspace Warenhouse. 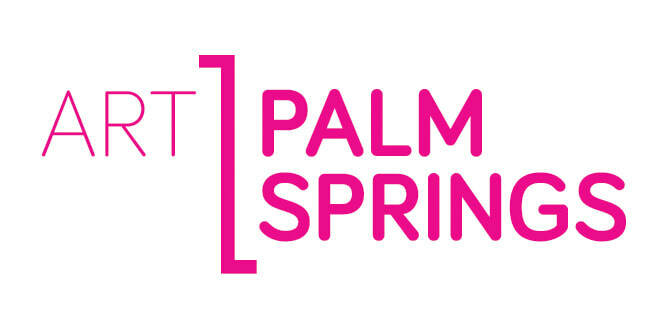 ​Art Palm Springs is the premier art fair in the Southwest presenting post-war and contemporary art. This years edition will bring nearly 80 galleries from Asia, Europe, North and South America representing hundreds of artists to the Palm Springs Convention Center. The Fair is strategically scheduled over the extended President’s Day Weekend coinciding with Palm Springs Modernism Week at the height of the Coachella Valley’s season. Art Palm Springs and Modernism Week turn the Desert into a cultural mecca over this weekend, attracting close to 15,000 acquisition oriented art lovers to the Fair year after year.